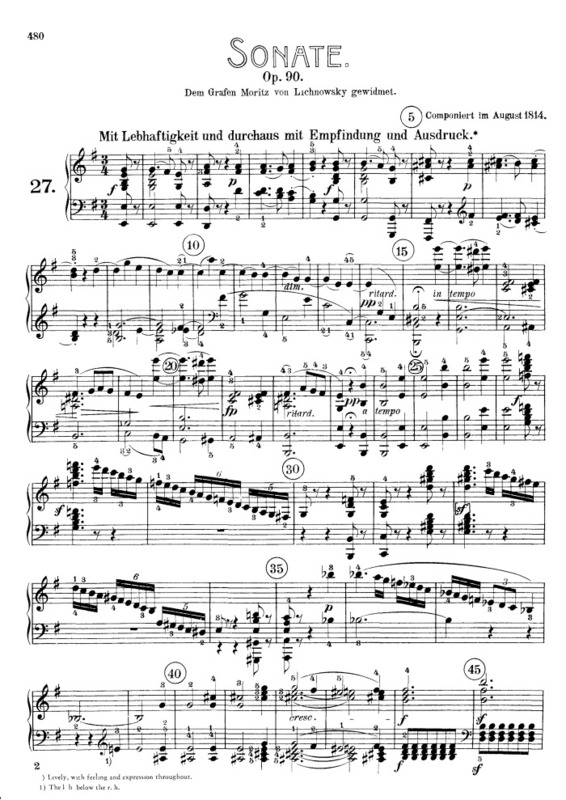 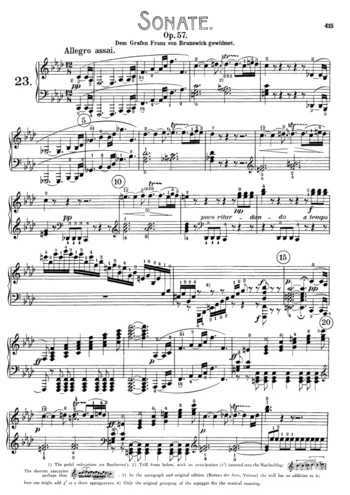 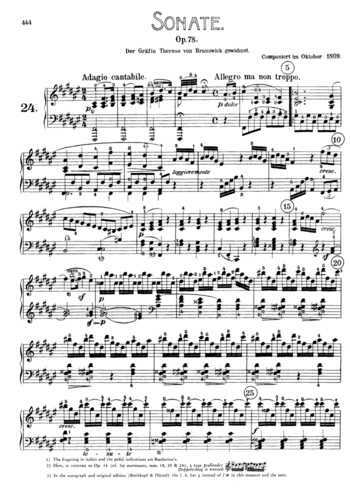 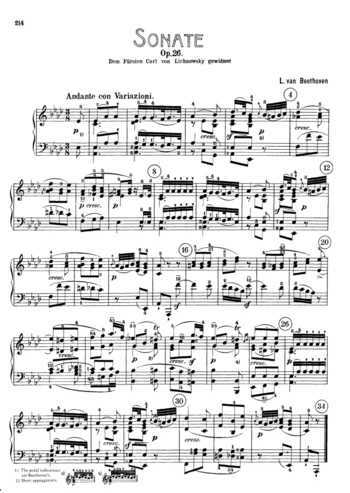 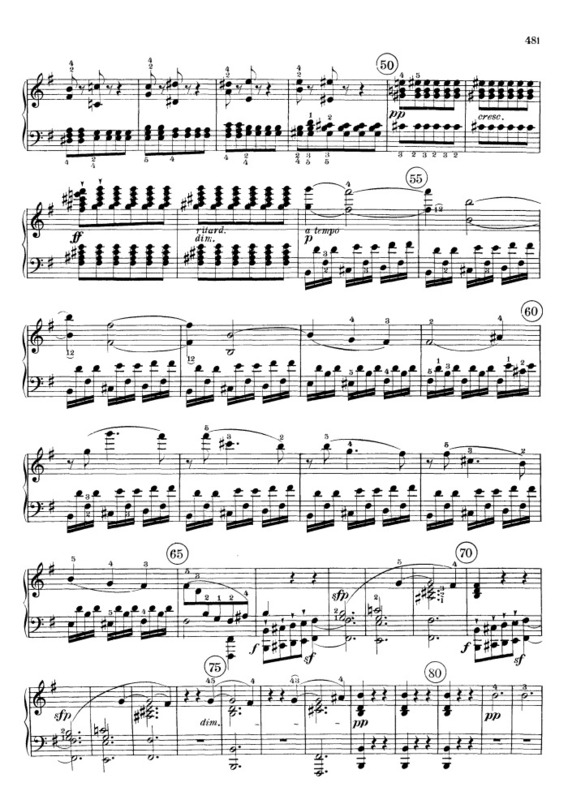 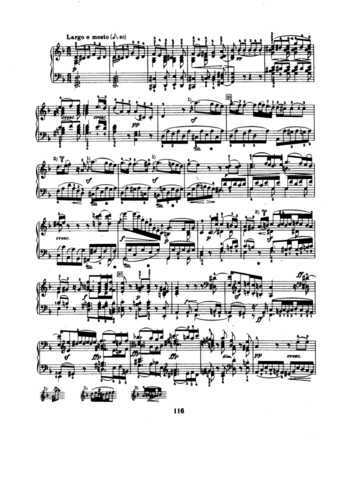 Piano sheet music for Sonata No. 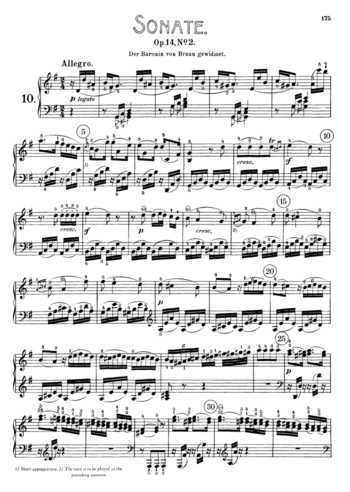 27 in E minor, Op. 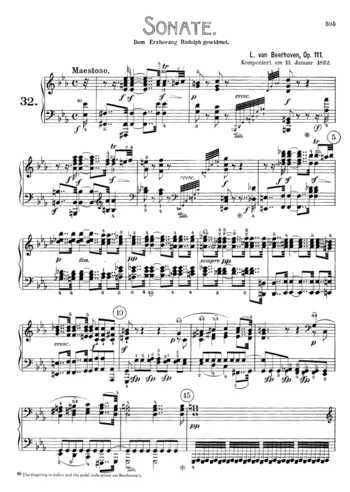 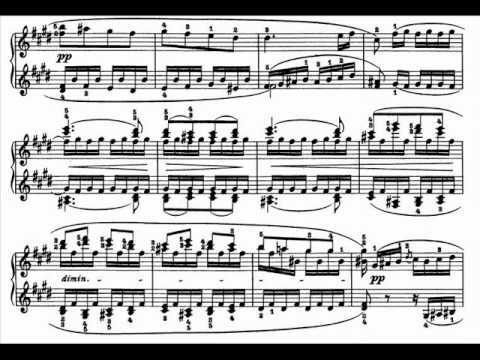 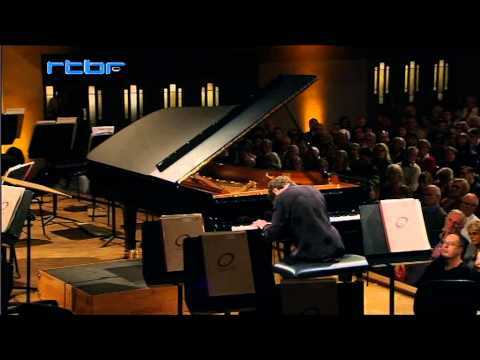 90, composed by Beethoven for piano.